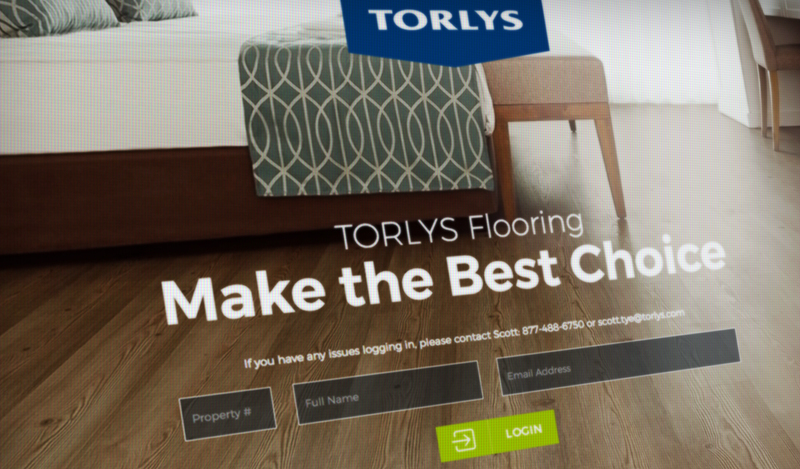 TORLYS is a global flooring company and category leader in residential and commercial floors, specializing in cork, laminate, hardwood, and luxury vinyl. When Econolodge International corporate office mandated a switch to four new flooring suppliers, TORLYS was among those selected. To make the most of the opportunity, TORLYS needed something that would stand out from the larger players. 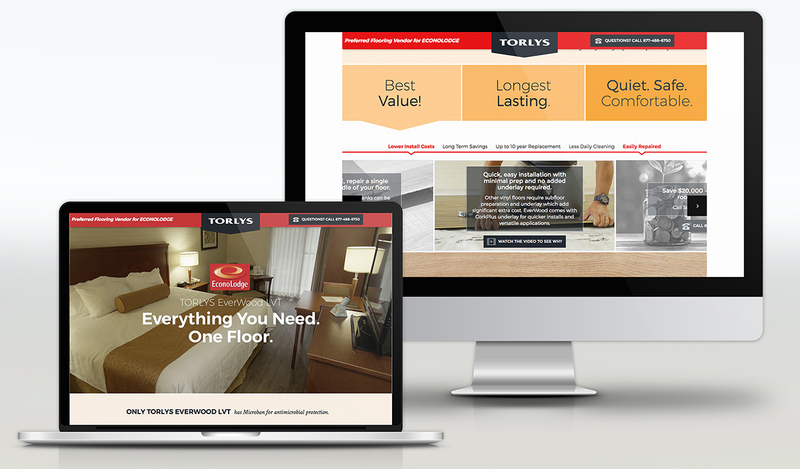 COPP created a new microsite, a custom-designed experience promoting TORLYS Everwood™ Floors to over 900 prospective Econolodge customers (franchise hotel owners and managers) across Canada. 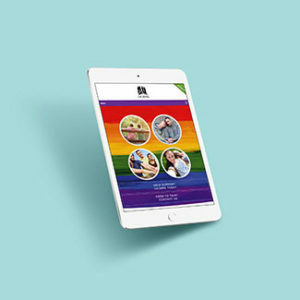 The portal platform proved to be a huge benefit to national sales, increasing awareness for the TORLYS Everwood brand. 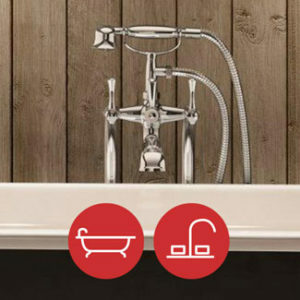 Contacts with the sales force increased by over 30%, with leads signing into the custom site, providing a direct connection for the TORLYS sales team. All done at a much reduced cost per qualified lead.